Do you have an Idea Worth Spreading in 2019? We are looking for speakers or performers who have radically new ideas, exposing cutting-edge research, technology, design, and more. We want to hear new approaches to difficult problems and concepts that make life more interesting. If you think you have the ability to change the world, please apply. 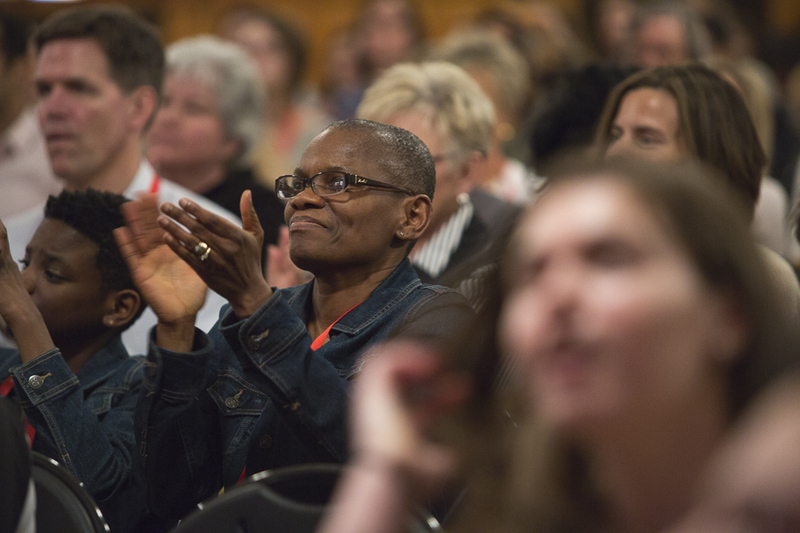 We are looking for inspiring, engaging, and creative speakers of all ages and backgrounds. If you think that you have an Idea Worth Spreading, please complete our application form. We are always looking for volunteers who are interested in being involved with TEDx events. If you think you’d be a good match, we would love to have you as part of our TEDx Tribe. 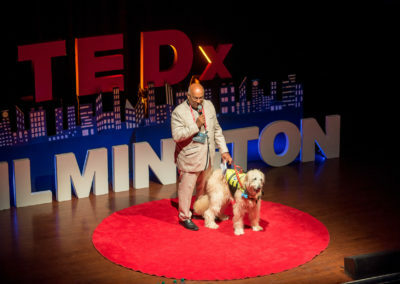 TEDxWilmington organized and hosted 4 incredible events in 2018 focusing on a multitude of subjects including education, animals, women, and more. We had…. Pictured in this photo are the 28 speakers who gave 23 TEDx talks at the TEDxWilmingtonED event on February 9, 2018, at The Gold Ballroom of the Hotel Du Pont. 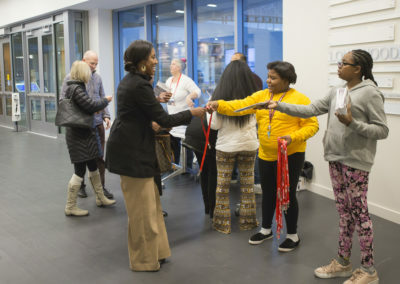 The theme for this event was Education Possible. This photo features some of the TEDxWilmington tribe and the 23 speakers who gave a TEDx talk at TEDxWilmingtonLive on April 28, 2018, at Wilmington Friends School. The theme was Age of Amazement. 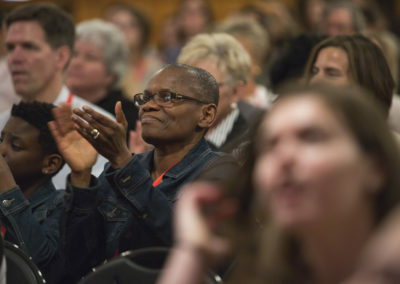 The 7th Annual TEDxWilmington Conference, pictured below, was held on September 27, 2018 at The Figure 8 Barn at The Bellevue State Park. The theme for this event was NOW WHAT? 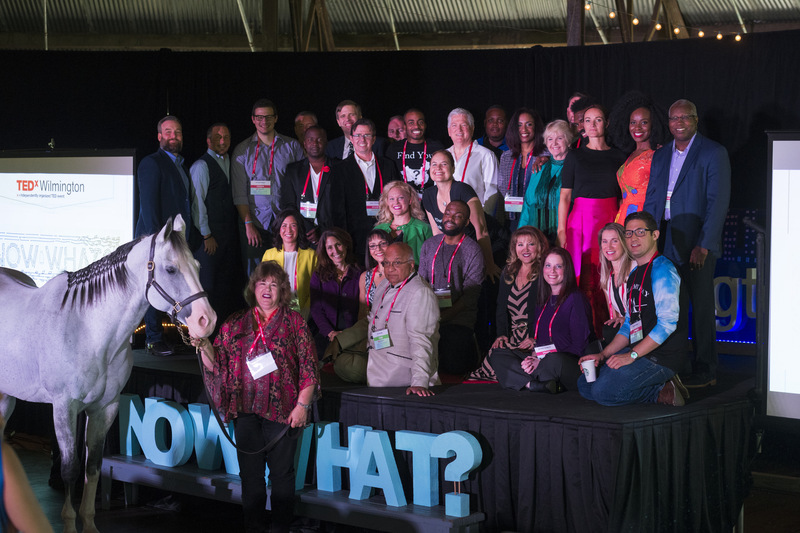 There were 29 speakers and a horse, Viton, who gave a TEDx talk at this event. 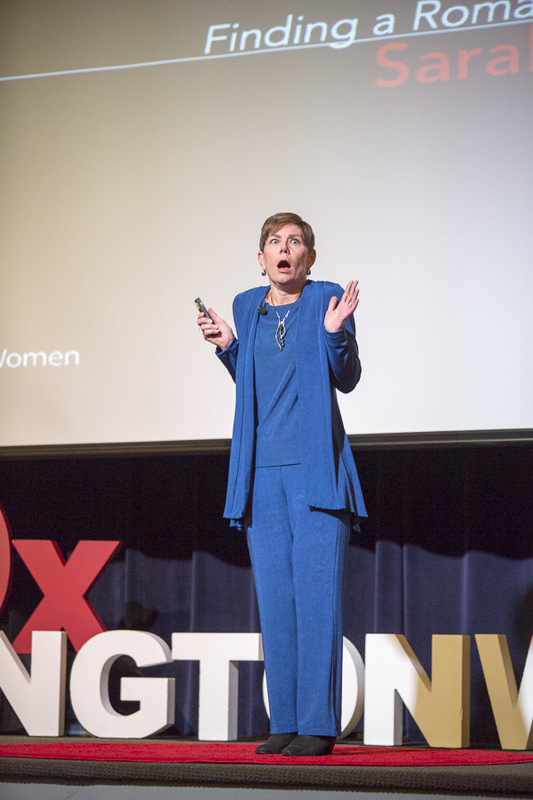 On November 30, 2018 we held our 3rd Annual TEDxWilmingtonWomen Conference at The Mill Auditorium. We had 29 speakers (including 7 men!) 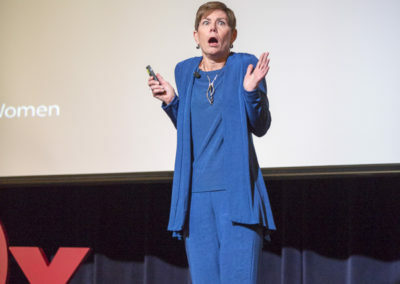 give a TEDx talk, with the theme as Showing Up. Since our start in 2012, we have had 486 speakers give 466 talks from the TEDxWilmington Red Carpet as of November 30, 2018. That’s a lot of Ideas Worth Spreading! 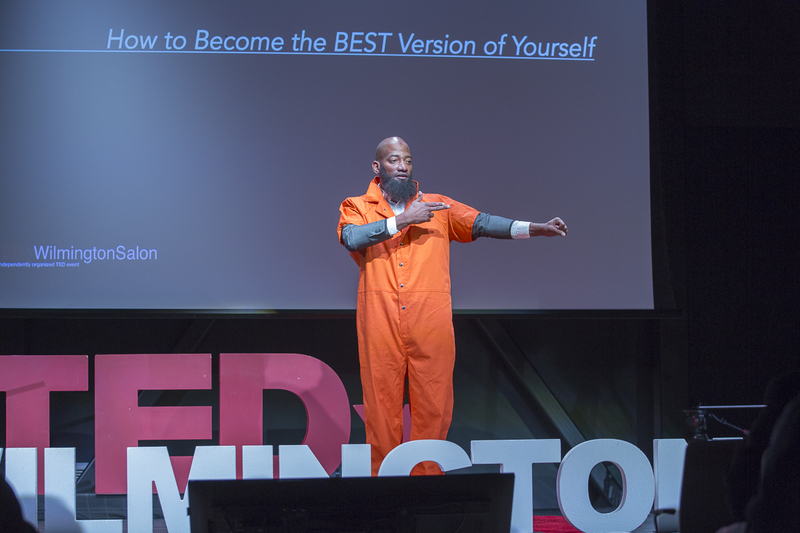 Flip through thousands of great photos from all TEDxWilmington events and more since 2012! 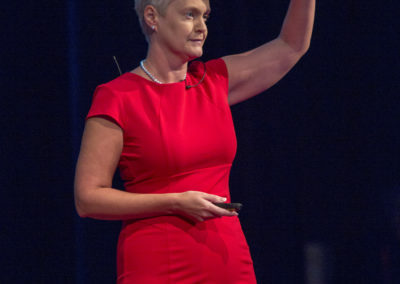 Hear what our speakers have to say the minute they leave the stage. TEDx has been organized in 170 countries around the world and hosted more than 15,000 events since its inception in 2009. In the 9 years of its existence, 100,000 talks have been recorded and uploaded to YouTube. 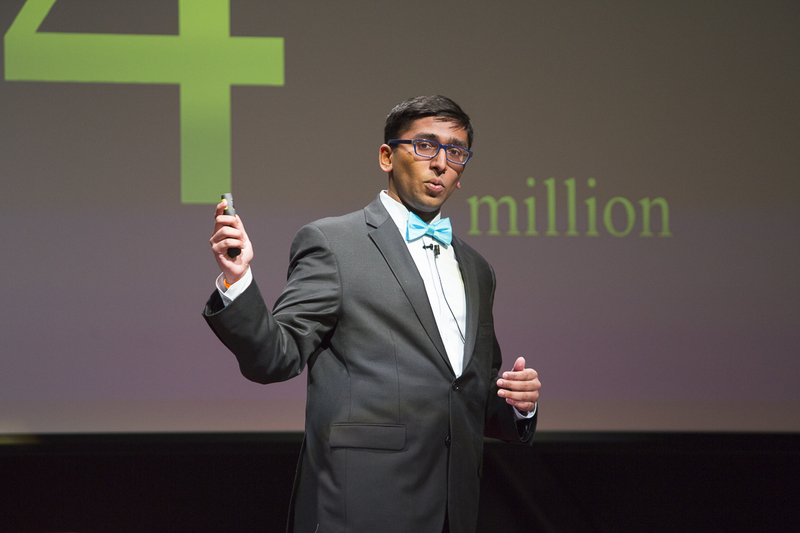 The TEDx Talks YouTube Channel now has over 10 million subscribers and more than 1 Billion views. In the 365 days of 2017, we were able to showcase 164 speakers, giving 171 talks, throughout 12 separate events! Click on the button below for a recap 2017 events. Check out all of our previous partners and see what sponsorship opportunities might be a good fit for you or your organization. 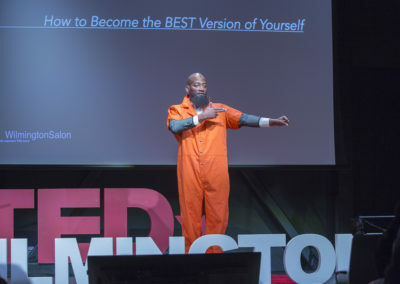 Want to stay up to date with TEDx Wilmington events? Sign up to receive TEDxWilmington emails!